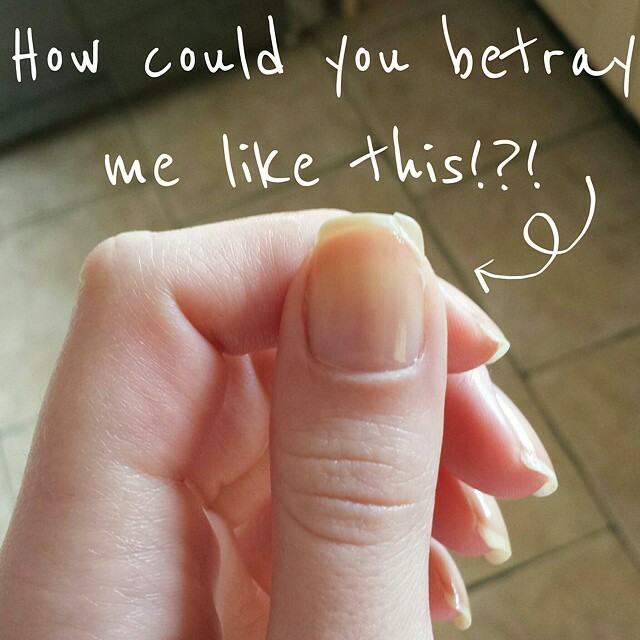 Now, if you follow me on instagram you'll know my thumb nail broke the other day! I was pretty annoyed to say the least. My nails had been doing so well in terms of growth and I was really happy with my nail shape. 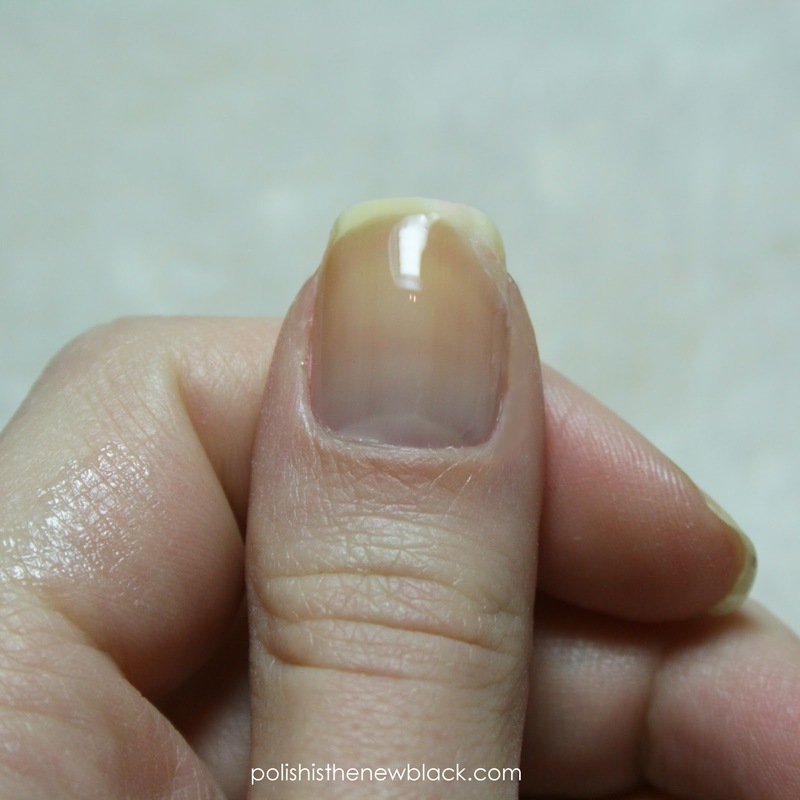 I didn't want to have to file my nail down so I decided to patch it with a teabag. 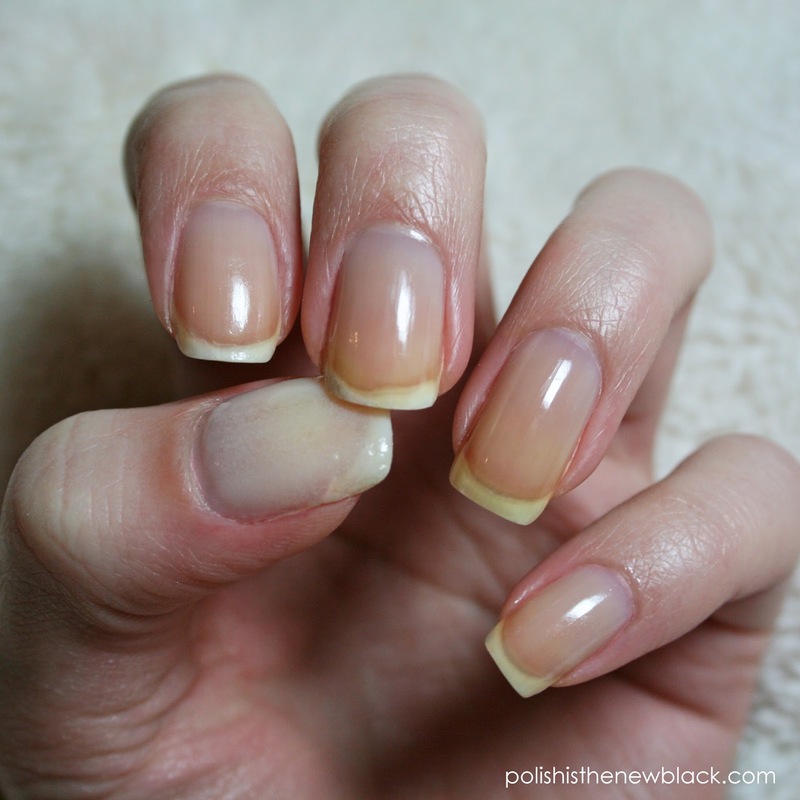 You'll need... a base coat, a tea bag, some tweezers and cuticle nippers. Finally after letting the piece dry I then applied base coat over my full nail.... That's it! So the teabag repair has always been my go to repair; basically out of convenience since it was all I owned. It really does work, but it only lasts for a short amount of time (a day or two). 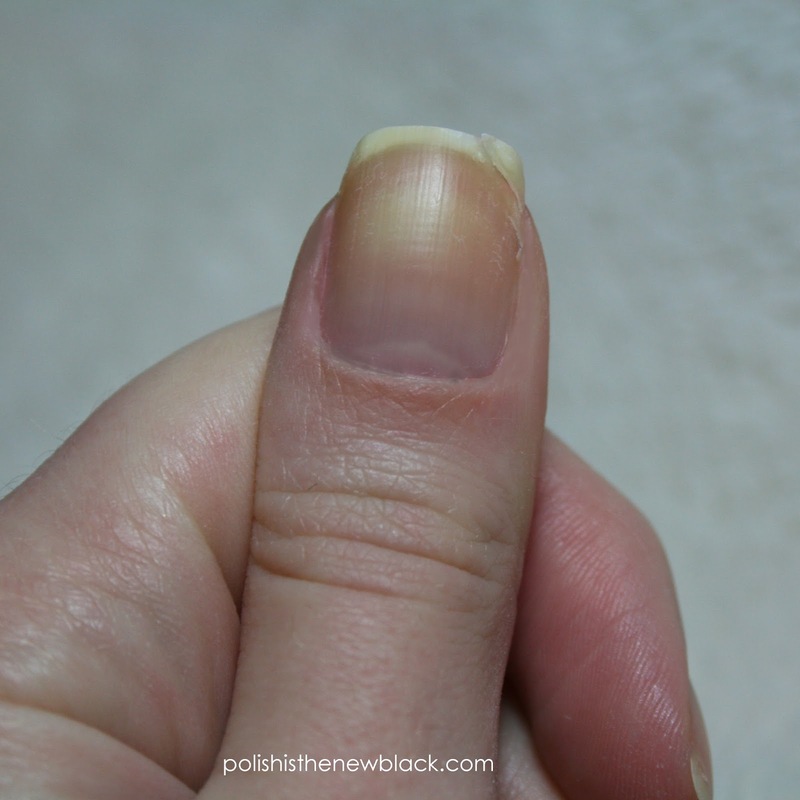 The patch saved my nail for 3 days (I did have to repatch in between) but then the section of my nail fully broke off! Now you're probably thinking I gave in and filed my nail now.... but no! No I did not! I reached a new low. 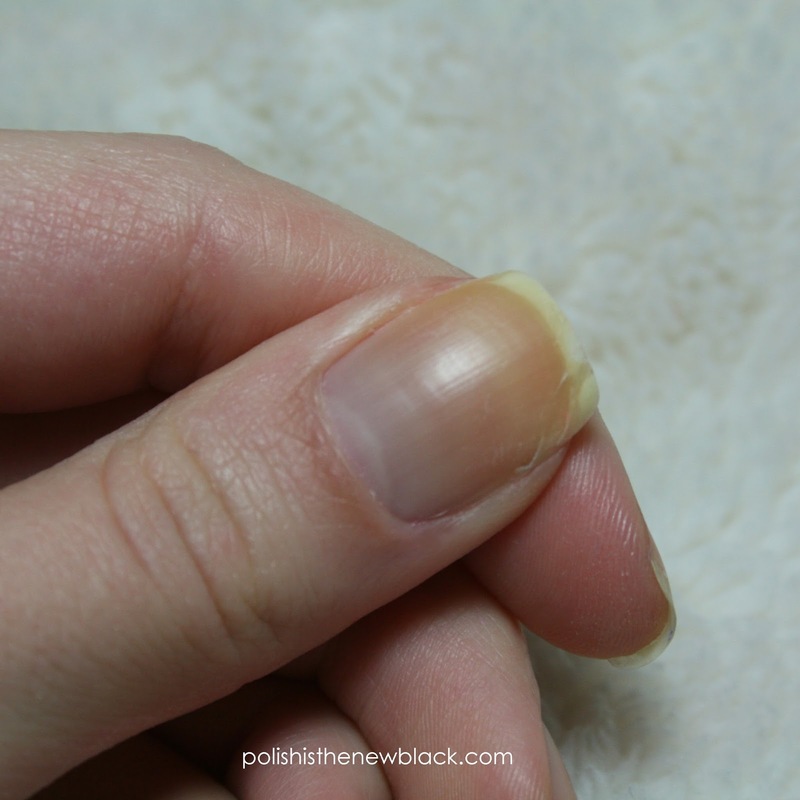 I saved the piece of nail and superglued it back on! Then I patched it with teabag. 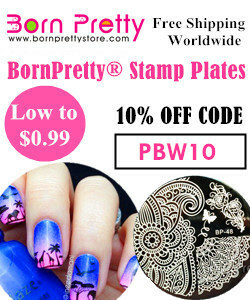 This granted me another day and then my nail broke of AGAIN! Yes I saved the piece of nail again! 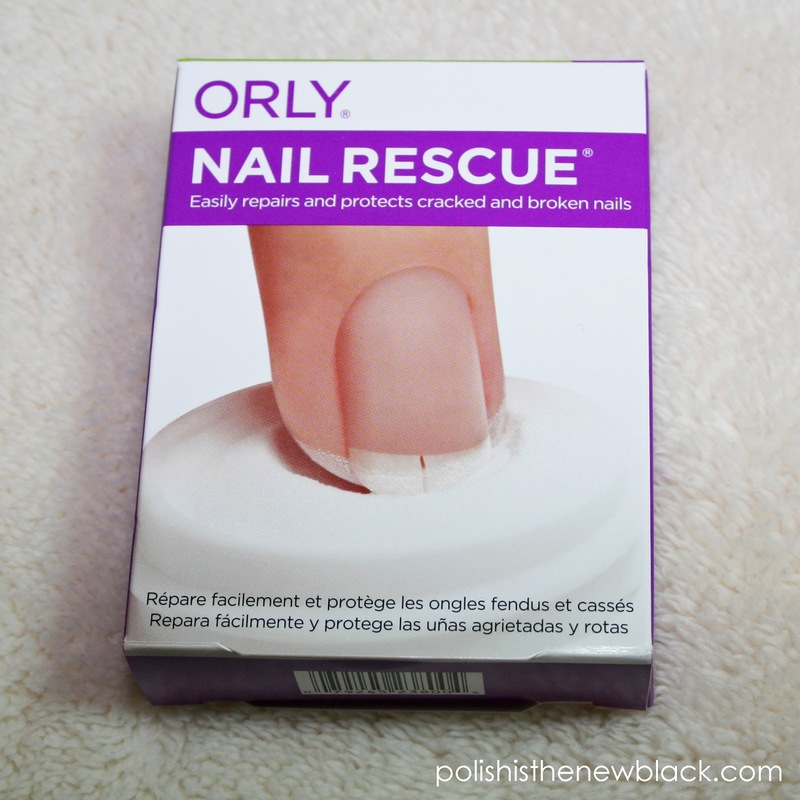 I had been waiting for the Orly Nail Rescue over these couple of days and it arrived after the second break. 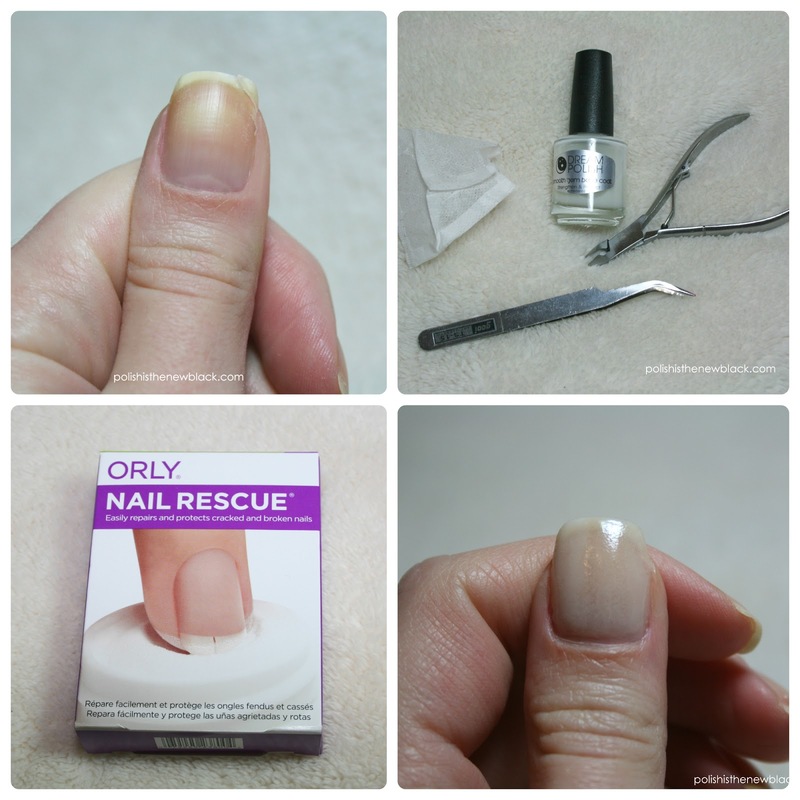 I super glued the piece of nail back into position and then used the nail rescue. The box contained Nail glue, nail repair powder and a buffing square along with full instructions. Application is really straight forward! 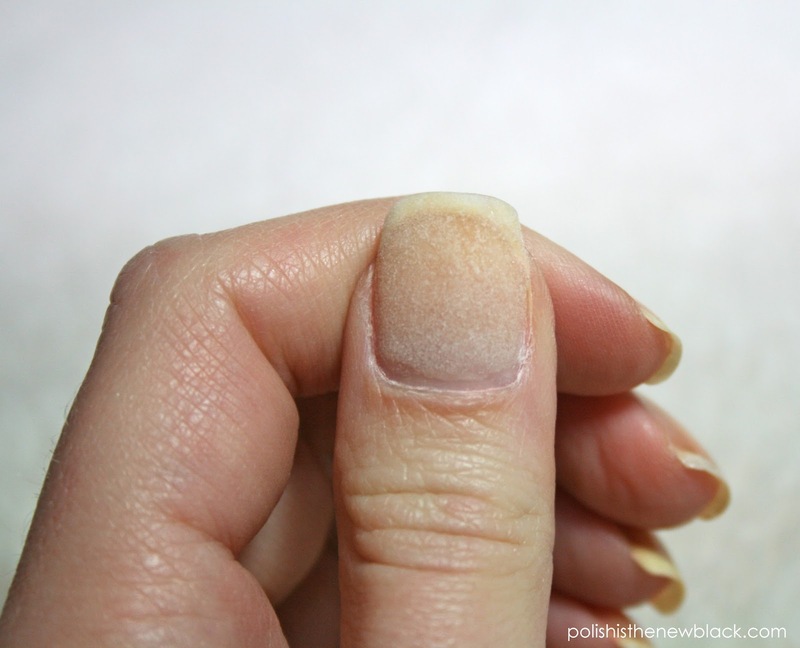 The glue is brushed on the whole nail, then dipped in the powder and finally buffed. 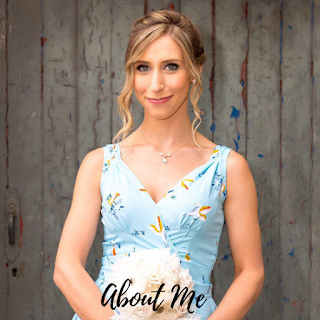 I've been wearing this now for about 3 days (I'm writing this post a little late since it has taken a little longer due to the length of it!). I LOVE this product so much! I'm a definite convert! 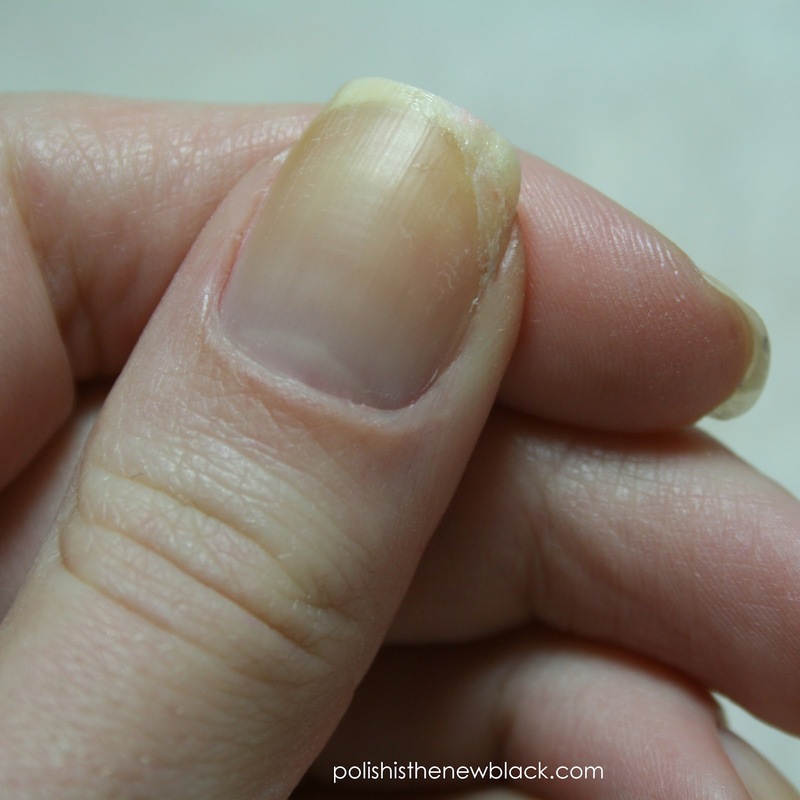 It just lasts so much longer than a tea bag repair and my nail feels really strong! £9.50 definitely feels worth it to me. There is so much product It will definitely last a long time! 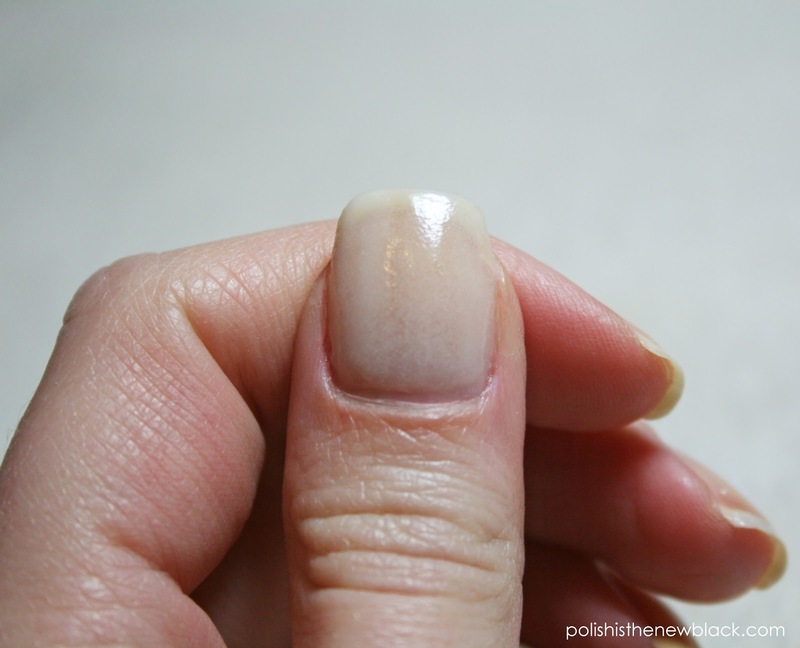 I have changed my polish while wearing my nail rescue and it is still holding up! It lasts about 2 weeks according to the instructions so I'm hopeful my nail will have grown out in that time. I am in the process of trying a new product to whiten them which I will blog about soon! Anyway... Sorry for the super long post! but I hope this is helpful for you guys! If you have any questions please don't hesitate to ask! Thanks Minnie! I've never tried the silk wrap technique sounds interesting!